Using fake reviews to promote higher levels of satisfaction from “customers” is not only against Google guidelines, but it also shines badly on your business overall. 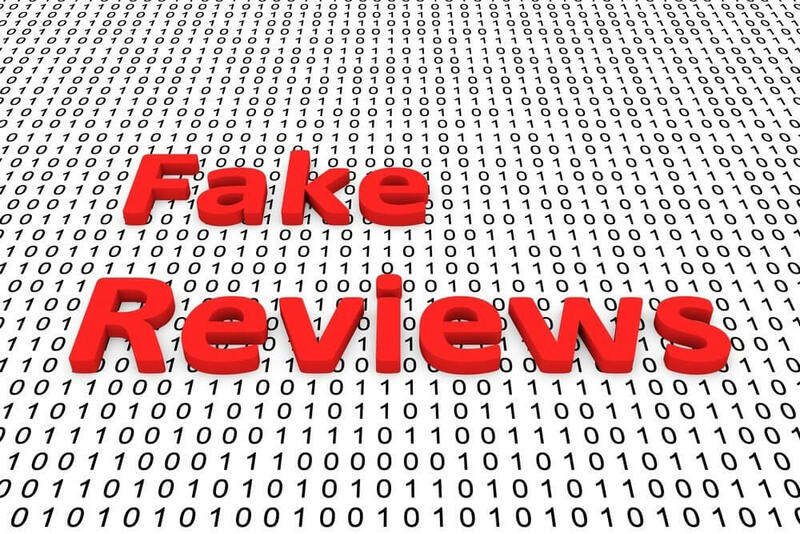 The appeal of boosting your review rating with fake reviews is high, but this does not accurately represent your business or brand to the general public. While your services may be impeccable, although this is likely not the case if you’ve turned to sham reviews, you’re inflating the hopes of prospective new customers by publishing fake experiences. Let’s take a look at some more reasons why utilizing fake reviews should never be on your agenda. The practice of planting fake reviews can certainly backfire, and it often does. Organizing fake reviews opens up the possibility of users then leaving highly negative reviews, and subsequently calling the business out on their falsely positive customer experiences. From a legal standpoint, businesses can even be hit with lawsuits for soliciting fake reviews. Being hit with a hefty fine for publishing false information about services or products is nothing new, but people often need to be reminded of such. Businesses should be aware that a lot more than reputation is at stake when it comes to dabbling in fake reviews. There are also negative associations for the SEO companies attached to businesses publishing fake reviews. The main risk for them is their reputation. It is the job of an SEO company to abide by search engine guidelines to get their clients found. While black hat SEO does exist, no company should be going out of their way to utilize those tactics. Like businesses who post fake reviews, SEO companies can also be hit with fines for engaging in such practices. Much like what the D.A.R.E. officers used to tell you in middle school, just say no to fake reviews. The short-term benefits, if any, in no way outweigh the negative impacts those fake reviews could have on your business or reputation. Reviews serve as a portal into the minds of your customers. Negative reviews show business owners where they need to improve, while positive reviews indicate all the things you’re doing right. No business will ever be completely perfect, but publishing fake reviews online will only make it harder for you to win over new clientele.